We’re committed to helping you become as functional as you can. As we help you achieve greater levels of health naturally, you will be able to get back to doing the things in life that are truly important to you. We go beyond just getting you out of pain to provide you with the best care possible. 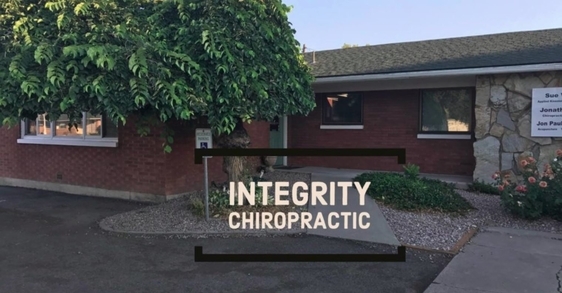 Integrity Chiropractic is Twin Falls newest chiropractic clinic. 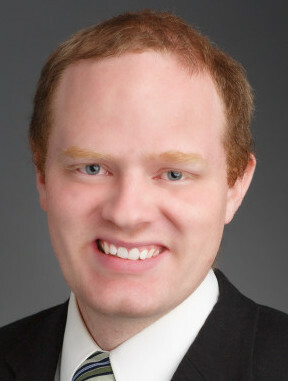 We offer a comprehensive approach to patient care. More than just the spine, we work with the muscular and nervous system of the body. To schedule an appointment call (208) 735-2442 today! Or send us an email.